Rogue Force is brainless action at its best. 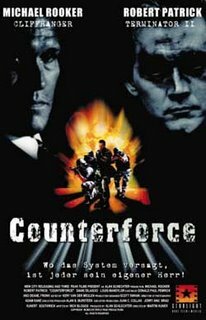 The plot: FBI Agent Matt Cooper (Rooker) has to stop renegade cops who are killing mafia members and other assorted bad guys. It doesn't seem like a problem, but they have gone too far, because innocents are also being targeted. He is saddled with a partner: Helen Simms (Di Lascio) to bring down the ringleader Jake (Patrick). What Rogue Force excels at are the action scenes. All the action is brisk and exciting. The climax in particular is very well executed. It's just non-stop bullets and mayhem. Rooker, Di Lascio, and Patrick put in good performances too. 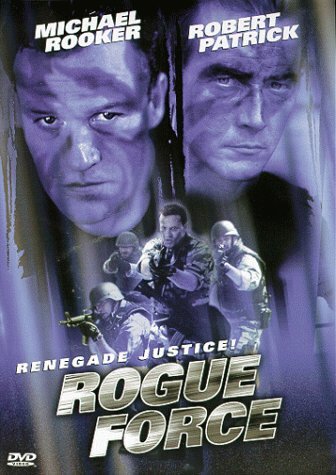 In the end: Rogue Force is 90 minutes of cool FBI\SWAT action. The plot is routine but who cares when you're having a good time?